We are excited to announce that T-LAB Professional is now part of Asia’s beauty market. We have participated in one of the biggest Asia’s beauty exhibition Cosmoprof Asia Hong Kong which was held in 15th – 17th of November. During the event T-LAB Professional has introduced 3 Premium Collections: Premier Colour Collection, Organic Care Collection and Innovative Styling Collection. T-LAB Professional Booth has attracted a lot of attention from exhibition visitors which had come from 25 countries. Stand guests could have get closer acquainted with T-LAB Professional products and feel true meaning of a premium product. T-LAB Professional has signed a contract with one of the biggest strategic market partners, what was really symbolic taking in consideration globality of the Exhibition. 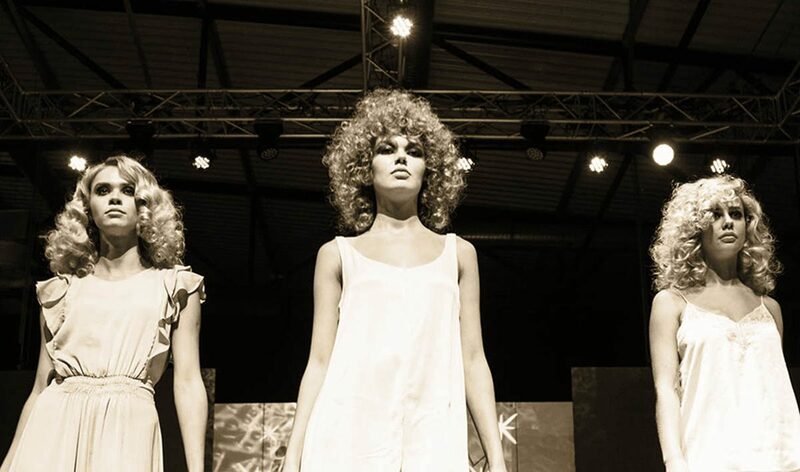 Cosmoprof Asia was one of the first step forward Asia’s and Pacific markets. T-LAB Professional team once again wants to thank all the booth guests. Soonest event – Cosme Tokyo. We will be glad to see you there! Our booth number — 14-47, Hall: 6, Zone: Body and Hair Care.